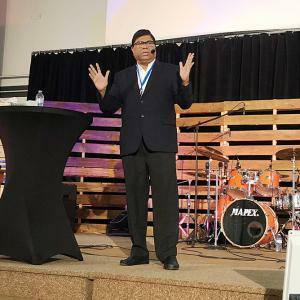 Prairie College hosted its annual Global Connections Conference on March 13th and 14th from the Rick Down Athletic Centre. This year’s theme was “Unseen” and sought to bring awareness to the plight of the Dalit caste in India–the lowest caste in the Hindu religion. 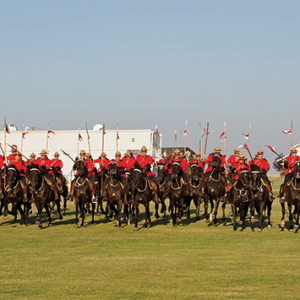 Three Hills Legion and Three Hills Elks, in partnership with the Three Hills RCMP, are excited to be bringing the RCMP Musical Ride back again to Three Hills on Tuesday, July 23, 2019. Bantam D Provincial Hockey Championships go March 14-17, 2019 at the Trochu and Three Hills Arenas. 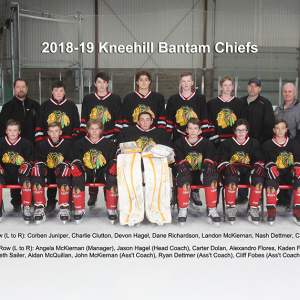 Our own Kneehill Chiefs will be in action in round-robin play in Trochu on Friday at 11 am and 7:30 pm and Saturday at 5 pm in Three Hills. The official opening ceremonies will be held Friday, March 15 at 6:30 pm in the Trochu Arena. 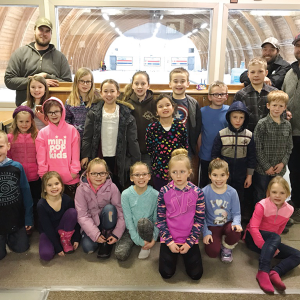 This past winter marks the 70th Anniversary of the Huxley Curling Club. We credit the dedicated volunteers from past to present for keeping the curling going. Today, we have the fourth generations of curlers investing their time and energy into the club.